I'm not sure if I ever sent you this photo. 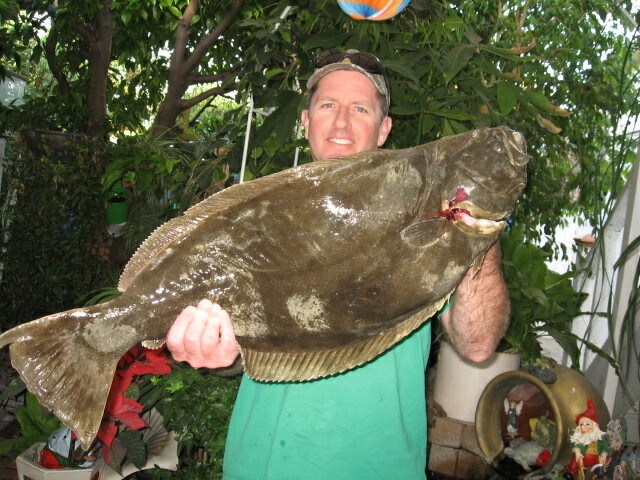 It was the largest Halibut I ever shot before moving from Los Angeles. I was fishing with the gun you made for me. It was the best!